This week’s show is entirely dedicated to the Jimmy Butler trade. Don’t miss the stunning conclusion to “As The Wolf Howls” our weekly soap opera segment. Also, new guys and new rotations, ranking our favorite Butler memories, teacher’s pet KAT, new guys trivia and more. 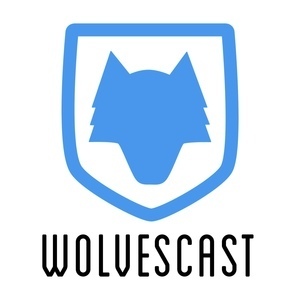 This episode of Wolvescast is sponsored by Jimmy.